NOFU’s designer - Bertil Stam’s heart beats for Scandinavian minimalism. 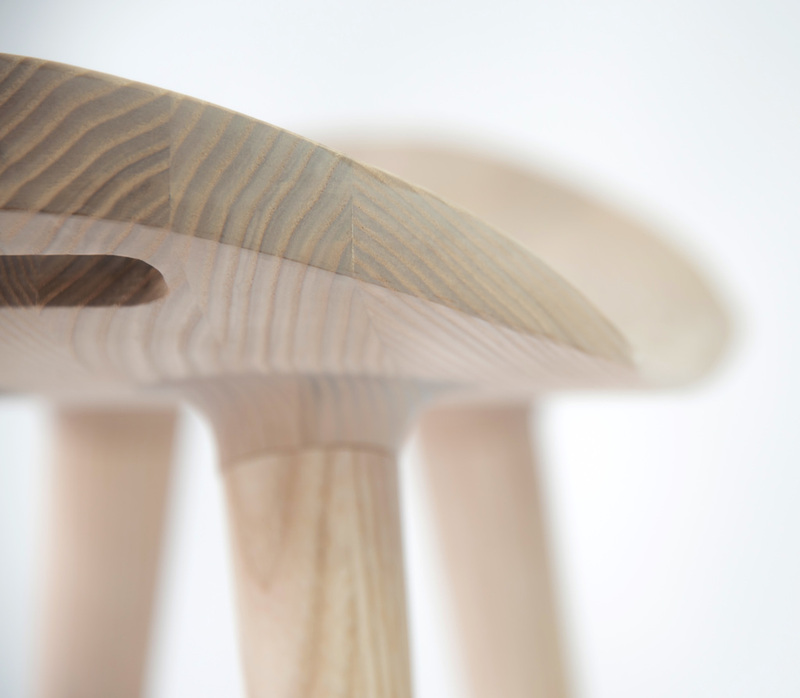 Bertil Stam holds a MA in Industrial Design from the Aarhus School of Architecture, Denmark. During the last 12 years, he’s lived and worked in Vietnam creating popular products for several international design clients and furniture houses, in which always with a focus on beautiful clean lines – and a high level of comfort. 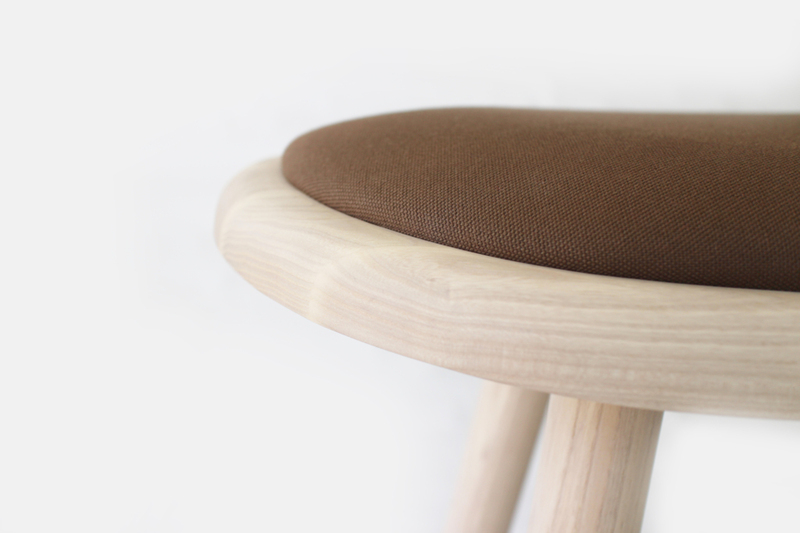 Danish NOFU creates timeless handmade furniture that everyone can afford. The furniture bears witness to designer Bertil Stam’s immense respect for traditional furniture making, always made from solid ash wood. Each item is handmade from scratch to fit the customer’s requests, and carries a personal story through its unique grain pattern. Bertil Stam has a fondness for the clean lines and high quality that characterizes Danish design and has worked on the NOFU collection since 2014. Finally, NOFU is ready to launch in Europe this year. The clean minimalist lines of classic Danish design are easily recognized in NOFU’s collections. However, Bertil Stam always adds unique contemporary detailing, visible upon closer inspection. The products are crammed with clever solutions, and Bertil Stam always keeps a focus on functionality, quality, and respect for the environment. NOFU is more than just beautiful handmade furniture. NOFU is an entirely new concept of delivery, as the Danish furniture brand has cut down expenses for delivery and storage, consequently offering Danish design a very attractive price point. At NOFU, the production never starts until the customer presses ‘Order’. This means that NOFU saves on the expenses for storage – as well as unnecessary overproduction. As a result, NOFU offers extremely fair prices, and all products are tailor-made according to the customer’s specific wishes. NOFU wants to protect resources of the world. That’s why NOFU furniture is made in accordance with the EU’s REACH regulations. In addition, all NOFU products are made of solid PEFC certified ash wood, guaranteeing sustainable forestry. And all products are free from harmful chemicals – Naturally!